Combines two of the breed’s heavyweights – Wave Hill Major (P) and Rosevale Jade D175 (dam of King K88). 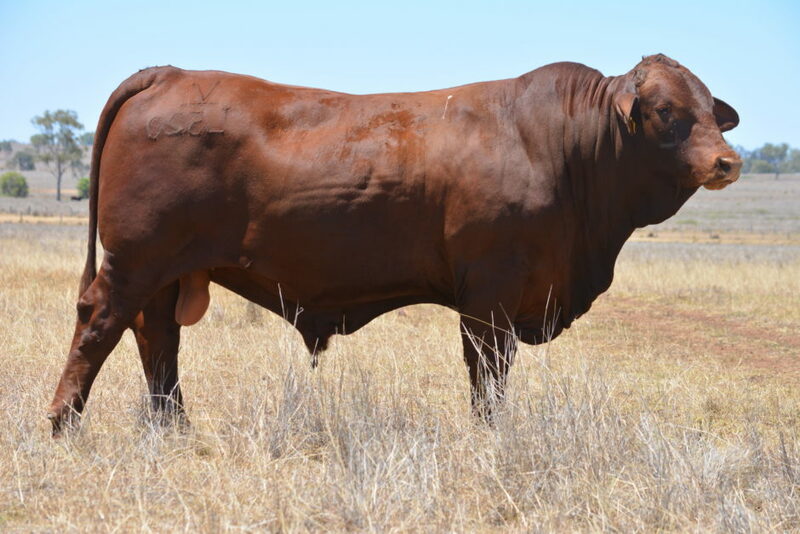 High performance across all traits resulting in a profitability Export $Index to take our herd into the future. His first calves will arrive Spring, 2017.